Click on Image to get to Madison's Fan Page! 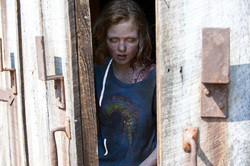 leading characters from Season 1 & 2, Sophia. Parental Guidance with Bette Midler and Billy Crystal. Born and raised in Atlanta Ga, Theodus Crane was introduced to the world of art early. His mother began to encourage him to pursue extra roles in TV and film when he was a child. 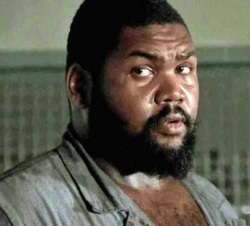 It was when he played the role of ‘Big Tiny’ in AMC’s “The Walking Dead” that his career has started to blossom. He has upcoming roles in “Motel” with Robert de Niro, John Cusack, and Rebecca de Costa and also in “Barefoot” with Scott Speedman as well as the upcoming feature “The Starving Games”. <<<Click the image to the left to visit Theo's Facebook page. 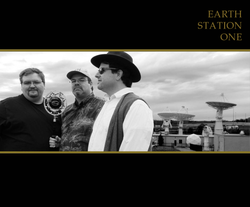 has become the most well recognized Sonic artist in the Industry. His credits are Sonic the Hedgehog, Sonic X, Sonic Universe & Mega Man. 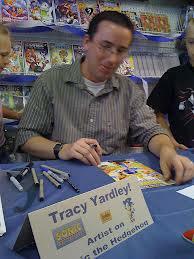 Besides being a comic book artist Tracy is the father of 5 wonderful children and a really nice guy! June has been drawing since she was old enough to hold a pencil. She studied art at the University of Georgia, but her illustrations are based on a lifetime of sketching. 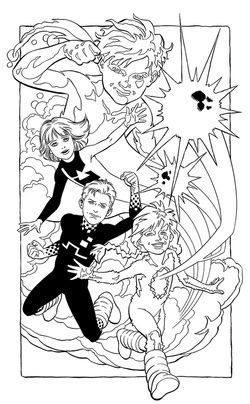 June is the co-creator of the Power Pack series from Marvel Comics, which will celebrate it's 30th anniversary next year. 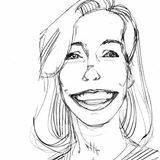 She illustrated the Brenda Starr syndicated comic strip for 15 years, and currently does art for the 99 comic series, as well as freelance illustrations for Horse and Rider magazine. June also teaches part time in the Sequential Art Dept. of the Savannah College of Art and Design, Atlanta branch. Roy Richardson was inspired to pursue a comics career by the work of Jack Kirby, the ground breaking Fourth World series in particular. He has worked for all the major publishers, on such books as Captain America, Iron Man, the Flash, Star Wars, and his own co-creation, the Tomorrow Knights, which has been adapted into a roleplaying game from ZMan Games. The complete Tomorrow Knights series is now available digitally via pulpfreecomics.com. He also worked for 15 years in collaboration with his wife, June Brigman, inking, lettering and coloring the Brenda Starr comic strip. They continue to produce comics together, currently providing the art for the 99, published by Teshkeel Publishing. Roy is also hard at work on his first book of short stories, entitled "Hillbillies Prefer Blondes," tales of growing up in the South in the 1970's. Eisner Award winner Joe Pruett has worked in the comic book industry as an art assistant, a letterer, a writer, an editor, a creative director, a designer, and, ...finally, as a publisher. 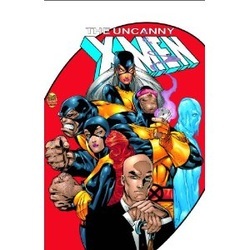 He has written over 100 titles, including his own KILROY IS HERE series from Caliber Comics and stints on Marvel Comics' X-MEN family of titles. Mark is a local Georgia artist who has completed pencils,inks and colors for Cult-Stuff Card Company's "H.G.Wells: War of the Worlds" card series. Unpleasant Dreams Card Company gave him a start on their "Brittania" original card series. 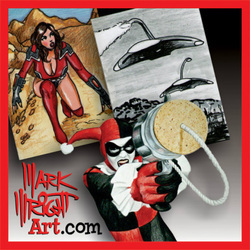 Mark is also known for his freelance artwork and will be selling Originals and Prints at the show, plus drawing custom sketches all day! J.R. 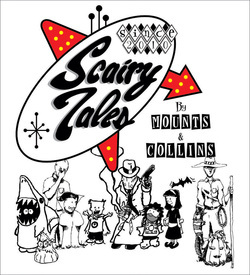 Mounts and Christopher Collins reside near Atlanta, Georgia where they have created their own comics for Scairy Tales Noir since 2010. Beginning with their ‘Scairy Tales’ comic strip (think “Calvin & Hobbes meets Nightmare Before Christmas”) and continuing with a pulp crime parody,’Fried Pickle Noir’ (think “Sin City meets Veggie Tales”) they do it all for the fun of it and are constantly creating more fun projects like ‘Family Mal-Use’ and ‘Death by Baby’.Their website and Facebook for Scairy Tales Noir offers comics,coloring books,stickers, greeting cards & more!